Happy December everyone! With this time of year comes christmas lights, holiday treats and the winter weather. For our friends in mountainous areas, such as Colorado, this means snow. 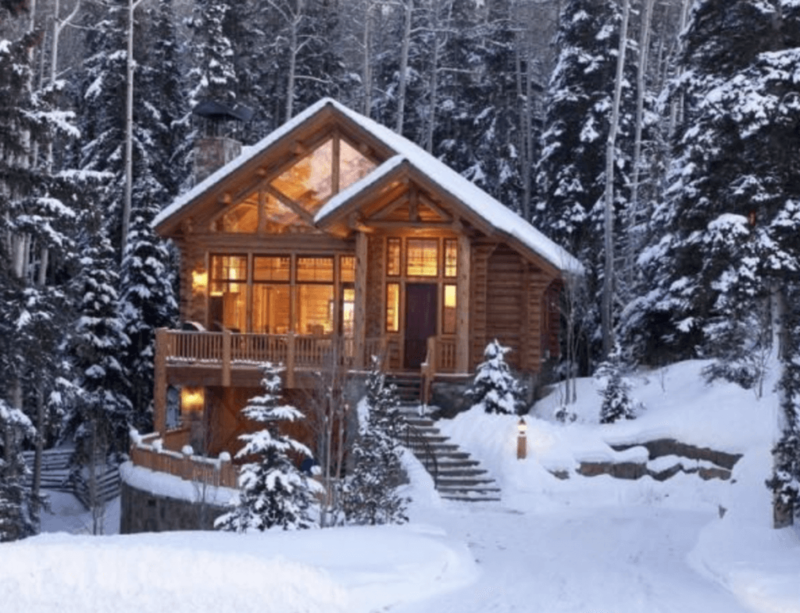 Having a vacation rental in snowy areas requires a little extra effort for the host. This blog post offers tips for hosts that have properties in snowy areas, to prepare for the winter snow. The first step to a guest enjoying your vacation rental, would be getting through the door. It is important to shovel away snow build up before the guest checks in so that their check in is as easy and seamless as possible. As with rentals any time of the year, you will want to have a deep cleaning every so often. A great time of year to do this is before winter, considering for most of the season the windows and doors will be sealed therefore, you will want to have a freshly cleaned rental. 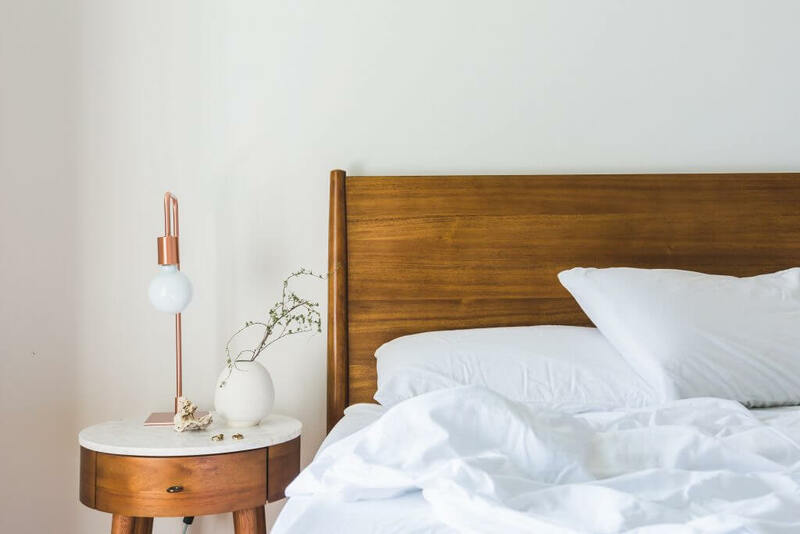 If you are looking for a cleaner, or back up cleaner in your area, visit TurnoverBnB to search for reliable cleaners in your area. Set your thermostat to a cozy temperature. A recommended temperature is around 70 degrees, depending on the outside temperature this will vary. Not only will your guest be warm and cozy, this temperature will help prevent pipes from freezing. To avoid expensive damage to your property during the harsh weather seasons, you must prepare! The first way to prepare your short term vacation rental would be to open faucets and drain water lines. This will avoid water getting stuck and freezing in the pipes. You will also want to insulate your pipes. A smart trick to insulating pipes is using insulating tape or foam-padding sleeves. Foam-padding sleeves applied to the outside of pipes will keep them warm and insulating tape will keep pipes warm and water out. Great winter essentials to have on hand include: Shovels, Extra lightbulbs, Extra batteries for household devices, Wood for fireplace, Flannel sheets and Ice melt. Lastly keeping an extra duvet for vacation rental cleaner to switch out on same day check out and check in. If you want to add a little special treat for guests, consider having some extra hot chocolate mix in the pantry!